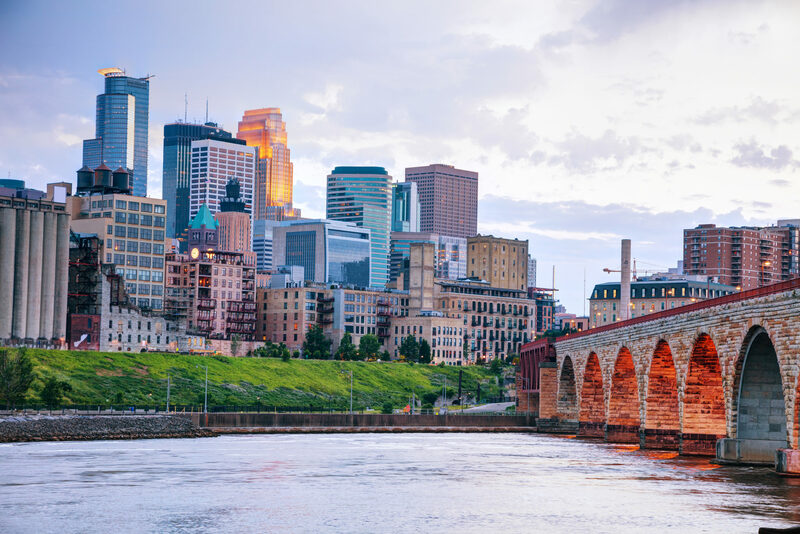 The Twin cities have the highest concentration of medical device jobs in the nation! Visit the Mall of America, and then learn about how to improve your quality system! Decrease the number of revision required. Attend both Investigations and CAPA and Technical Writing and Documenting Investigations for a more robust training experience. Pricing includes course materials and lunch each day of the event. Group rates available! CONTACT US for details! Investigations and CAPA is appropriate for individuals in biomedical, pharmaceutical, medical device or biologics. Specifically, for those who are regularly called upon to resolve problems. Additionally, those whose input would aid in preventing problems. Examples include investigators, laboratory functions, QA/RA functions, managers, or manufacturing supervisors. Suggested attendees for our technical writing course is those who identify, initiate, investigate, review, and/or approve investigation reports. Our courses uses a blended approach of classroom and real-life work application. This approach allows participants to practice new tools and concludes with a review of an existing document to apply the learning. With groups of 5+ it may be more cost effective to bring our PathWise trainer to your site. Fill out the form below, and let us know your group size, location, and training needs. A PathWise representative will get back to you with information for an on-site training! QUESTIONS ABOUT OUR PUBLIC TRAINING? INTERESTED IN GROUP PRICING?